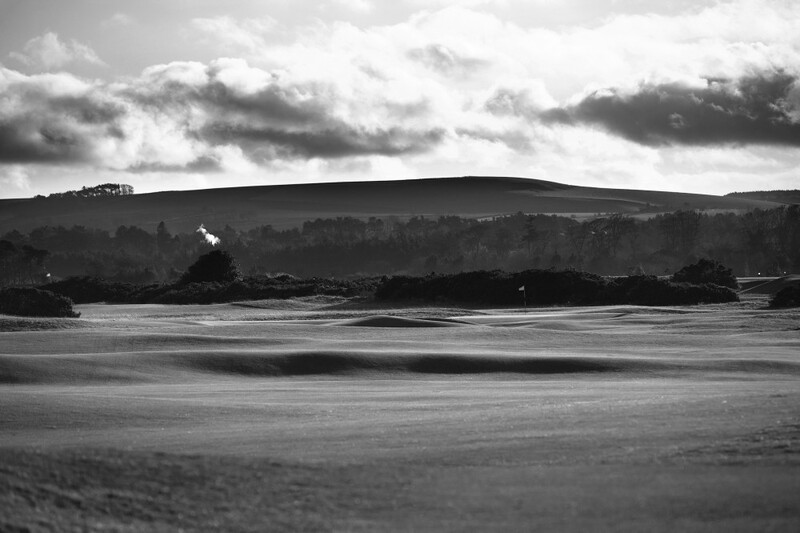 All images appearing on kevinmurraygolfphotography.com or taken by Kevin Murray are the exclusive copyright of Kevin Murray Golf Photography and may not be reproduced in any medium without a signed license from Kevin Murray Golf Photography. A signed License will be for one years usage or for no longer then a period of 3 years for commissioned projects. The Licence will start on recite of invoice from Bandit Design or Kevin Murray Golf Photography. No images are in the public domain. Users must not share any of the images with 3rd parties, republish any part or whole of any images either on another website, or in any other medium, print, electronic or otherwise, or as part of any commercial service without the prior written permission of Kevin Murray Photography. If you require any further information on permitted use, or a license to republish any material, email [email protected] or telephone +44(0)1444 457800 or 0797 007 4094. 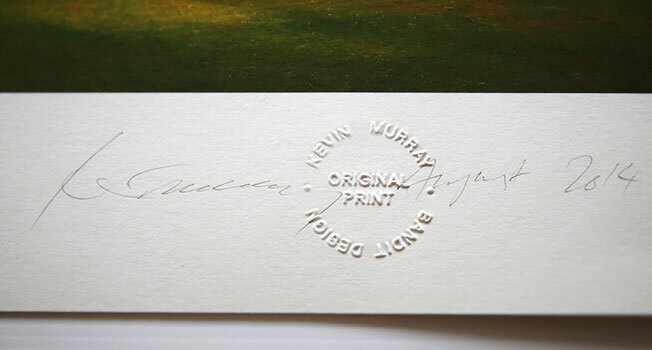 All Kevin Murray images are available for prints and reproduction. Gilcee printed onto the very best art paper available, they are then signed, numbered and embossed with my personal stamp. Gilcee Printed on UV protected canvas, museum grade poly/cotton blend. Simply browse my course images and click the Add to Basket button. Alternatively, contact me for a comprehensive list of all courses and images. Prints are delivered rolled and tubed and are shipped in 3-5 business days. UK delivery is £10.00 and International is £12.00.